Just because you’re living in a city or apartment without proper yard space, doesn’t mean you can’t have a flourishing garden! With these tips, we know you’ll have a beautiful garden regardless of the space you have to work! These little plants are cute, do best indoors and are super low-maintenance for any forgetful gardeners out there! This may seem obvious, but it’s worth mentioning. 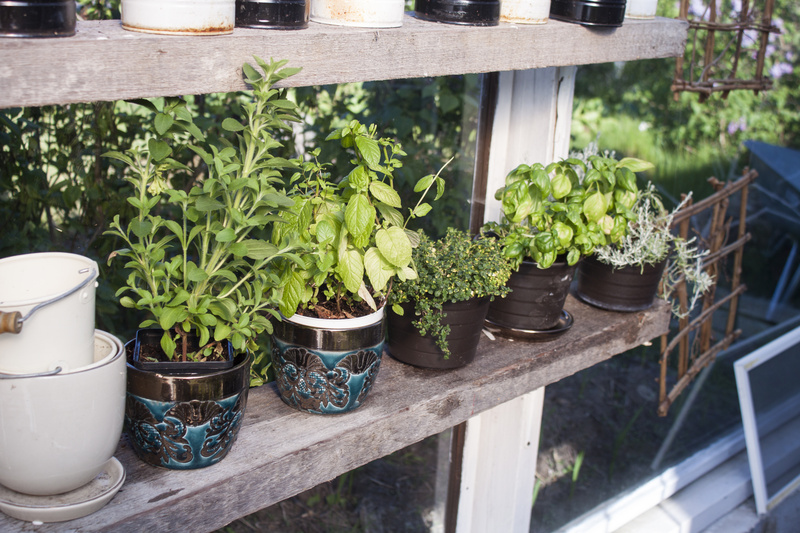 Herbs like basil, thyme, mint, sage, chives and lemongrass, as well as, tomatoes, little finger carrots, and kale are all known for doing well in indoors and in containers. Especially if you’re new to gardening, keeping a journal with care instructions, tags and date planted will be a huge benefit. Plus you’ll be able to look back, see what worked, what didn’t and what you can do better in next year’s garden! Plants need sunshine and especially if your heart is set on a plant that requires direct sunlight, then use these spaces to your advantage and watch those pretty plants grow! Do you have an indoor apartment garden? Take a picture and share your top indoor gardening tips with us!